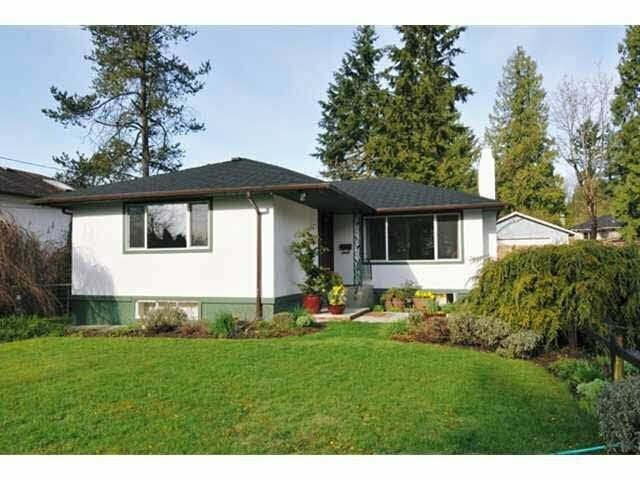 4089 Coast Meridian Road, Port Coquitlam - 4 beds, 2 baths - For Sale | Ray (Reza) Kodabash - Team 3000 Realty Ltd.
Investor Alert! Big 8556 sq ft lot close to hot development area. Fully fenced yard with land access. Main level is 2 bedrooms plus den. 2 bedroom basement suite has separate entry. As-is condition. Priced for land value only. The tenant lived in the house for 4+ years already and would like to stay. Please do not disturb tenants.